Sometimes, a diagnosis can be missed or not properly detected when you first attend hospital or your doctor. 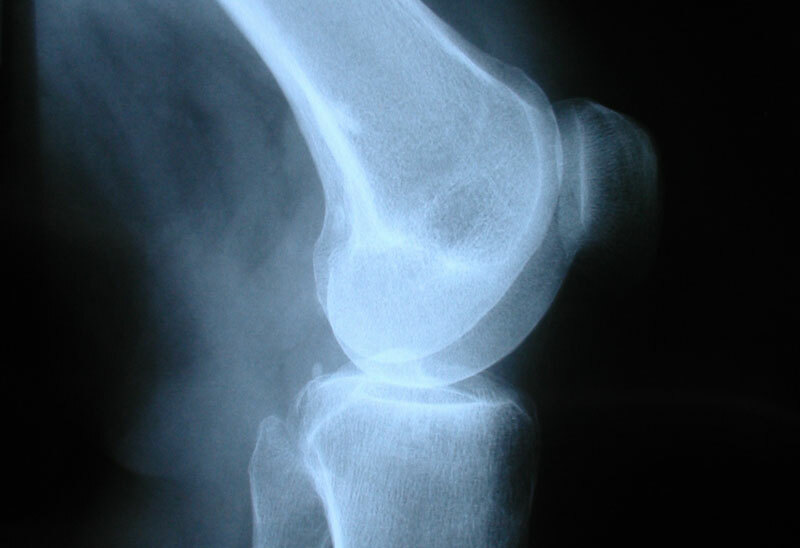 When we arrange our first assessment, if you are concerned that you have been properly diagnosed, we can arrange for immediate and urgent referral for X-Rays and Scans and consultations with some of the North West’s leading specialists. The cost of scans has considerably reduced over the last decade or so and we are able to pass on the discounted rates we have secured for our patients. Early intervention is key to recovery and our involvement at the earliest stage can make all the difference in your road to recovery.